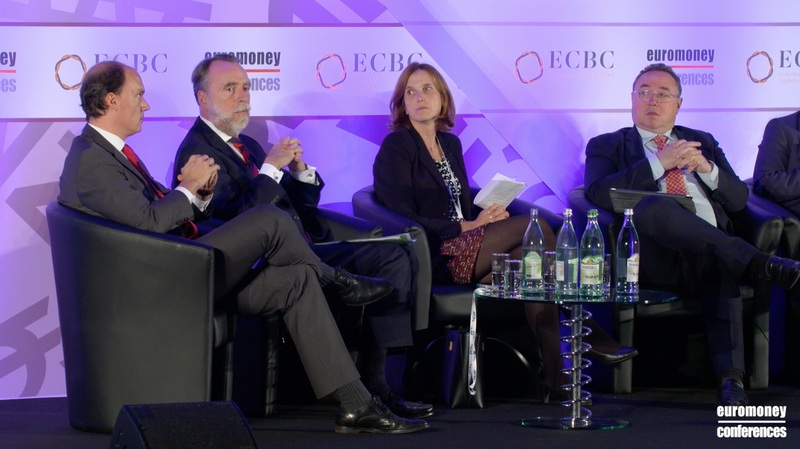 View all the highlights from the The Euromoney/ECBC Covered Bond Congress 2018! 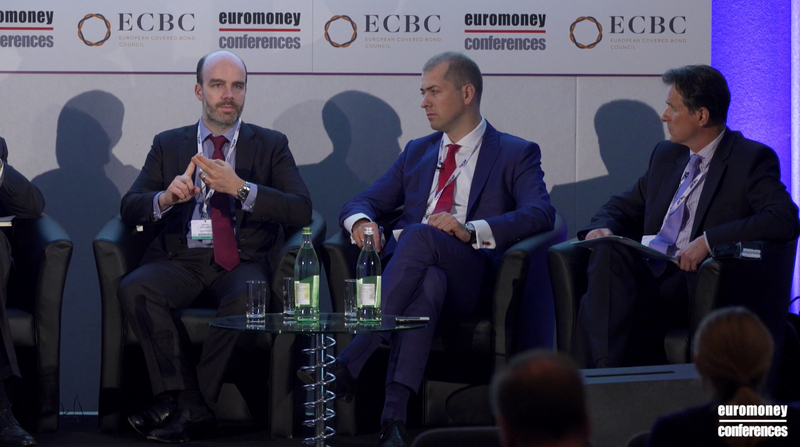 Vassilis Kotsiras and Jerry Marlatt discuss the impact of MREL and TLAC on covered bond issuance on the sidelines of The Euromoney/ECBC Covered Bond Congress 2018. Equal treatment for non-EU covered bonds? What’s needed? 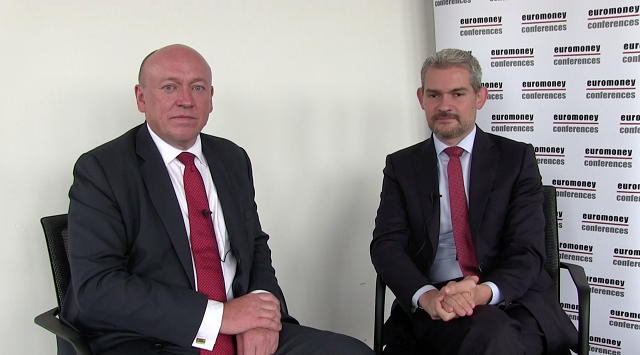 Jacek Kubas and Colin Chen speak about equal treatment for non-EU covered bonds, what’s needed? 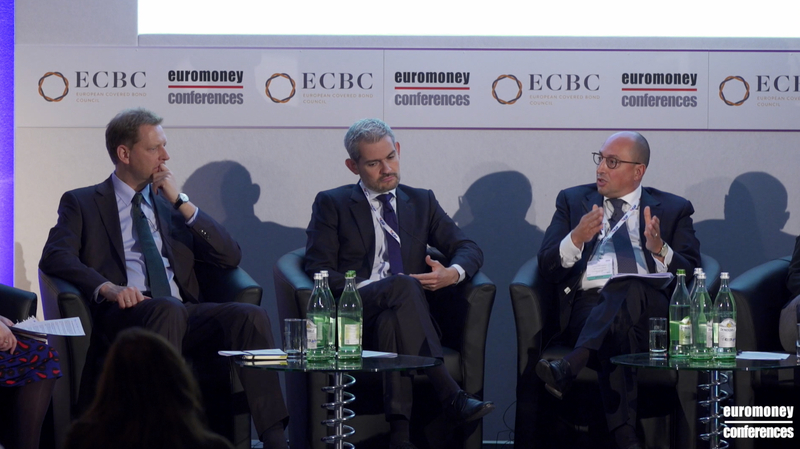 On the sidelines of The Euromoney/ECBC Covered Bond Congress 2018. How have Greek banks used covered bond through the crisis? 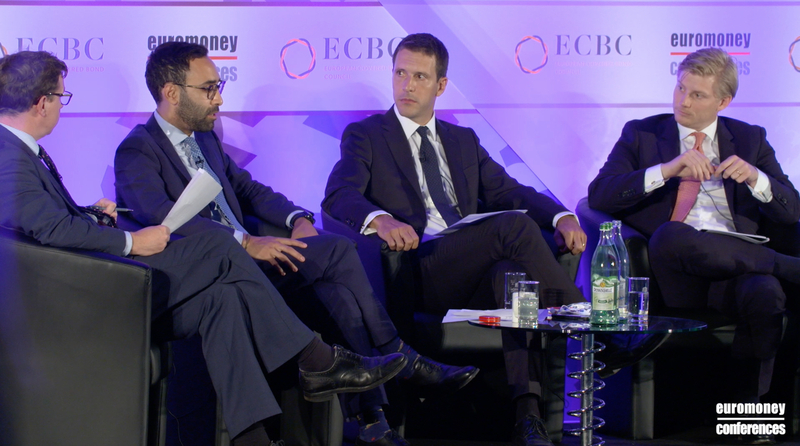 Vassilis Kotsiras discusses how have Greek banks used covered bond through the crisis on the sidelines of The Euromoney/ECBC Covered Bond Congress 2018. 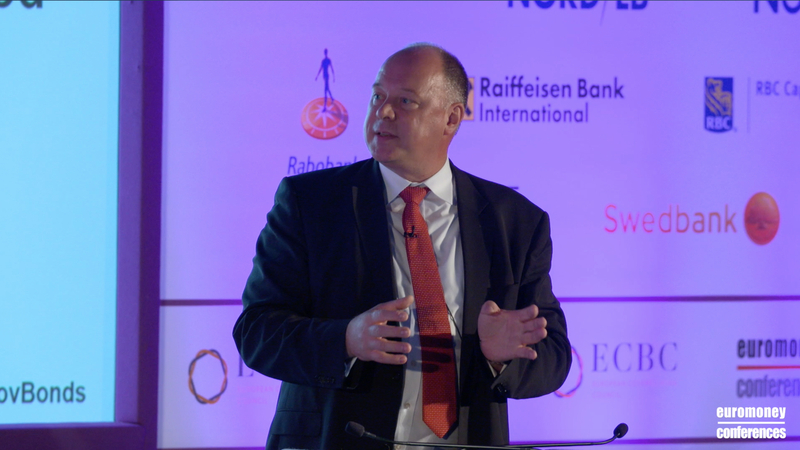 Timo Ruotsalainen shares his overview of the Nordic covered bond market on the sidelines of The Euromoney/ECBC Covered Bond Congress 2018. 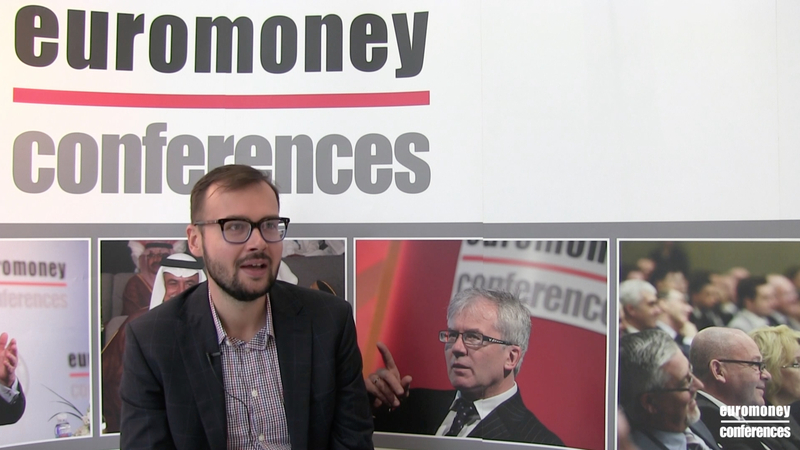 Jerry Marlatt and Lily Shum express their outlook for the Canadian covered bond market and prospects for the US market on the sidelines of The Euromoney/ECBC Covered Bond Congress 2018. 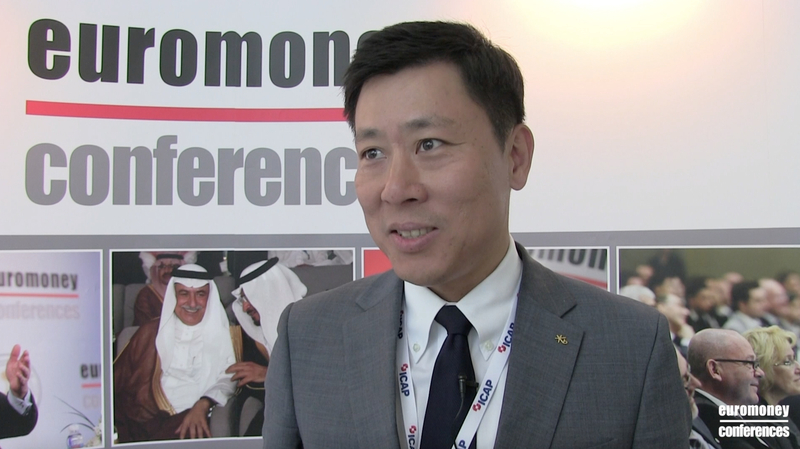 Colin Chen and Matthew Gim discuss their outlook for the covered bond market in Asia on the sidelines of The Euromoney/ECBC Covered Bond Congress 2018. What is your biggest concern about the covered bond directive? 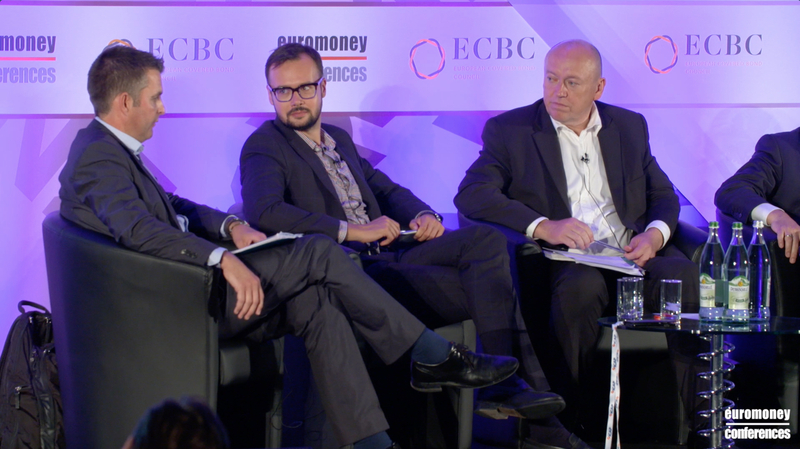 Jacek Kubas, Timo Ruotsalainen, Vassilis Kotsiras and Jerry Marlatt express their concerns about the covered bond directive on the sidelines of The Euromoney/ECBC Covered Bond Congress 2018. 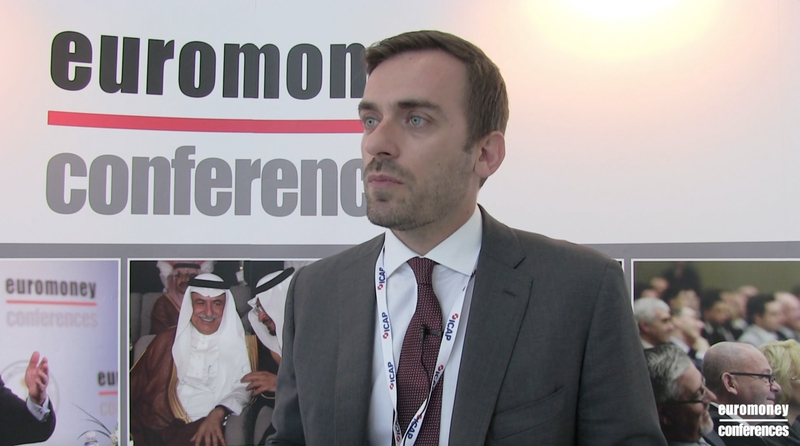 Panel VI: What will the covered bond market look like this time next year? 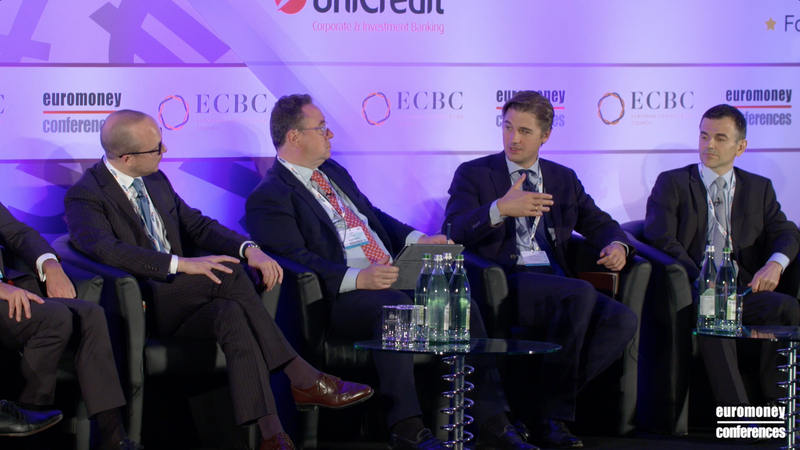 Panel V: Beyond the traditional: should the Commission support European Secured Notes? Panel III: The globalisation of covered bonds: has the Basle committee just fired the starting gun? 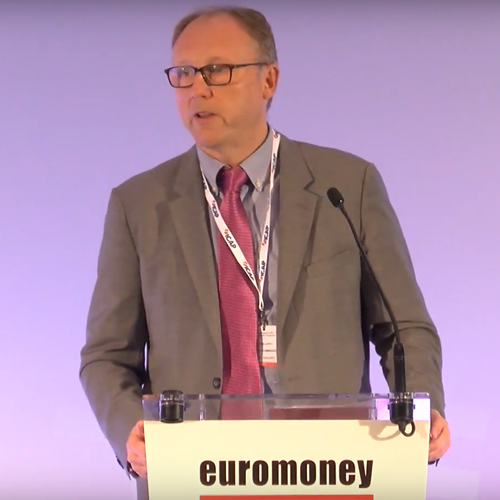 Ahead of the Euromoney Covered Bond Forum in Munich in September, some thoughts on the topics that we will be discussing. The final session of the conference is forward looking. It asks what the market will look like this time next year. Here are some predictions. Waiting for Munich: 5 Should Commission support ESNs? Ahead of the Euromoney Covered Bond Forum in Munich in September, some thoughts on the topics that we will be discussing. In panel 5, a topic close to my heart: European Secured Notes. Ahead of the Euromoney Covered Bond Forum in Munich in September, some thoughts on the topics that we will be discussing. The 4th panel is where syndicate managers and investors get to have their say. Ahead of the Euromoney Covered Bond Forum in Munich in September, some thoughts on the topics that we will be discussing. 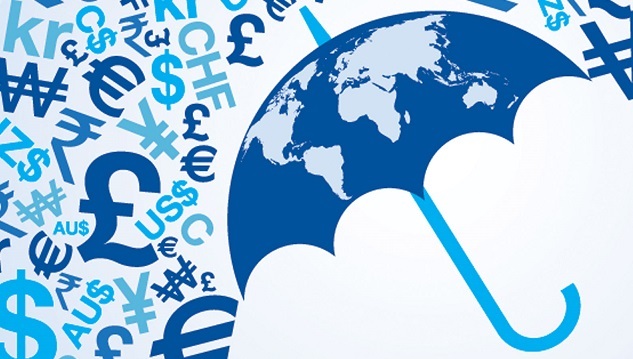 A perennial discussion that has been given a new emphasis is the globalisation of our market. With very fortuitous timing, the European Parliament has published their proposed amendments to the covered bond directive ahead of the Covered Bond Congress in Munich next month. It is going to be a major topic of discussion there. Ahead of the Euromoney Covered Bond Forum in Munich in September, some thoughts on the topics that we will be discussing. 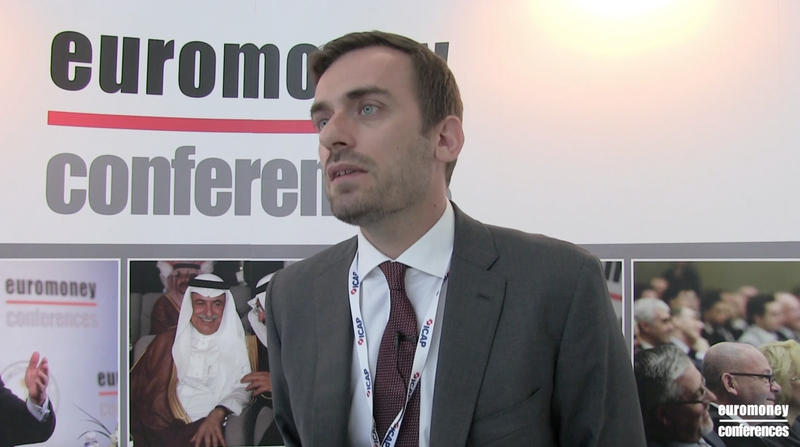 On the second Euromoney panel of the day we will be discussing policies for green bonds. Ahead of the Euromoney Covered Bond Forum in Munich in September, some thoughts on the topics that we will be discussing. Starting with the first panel: the Bear Awakens. 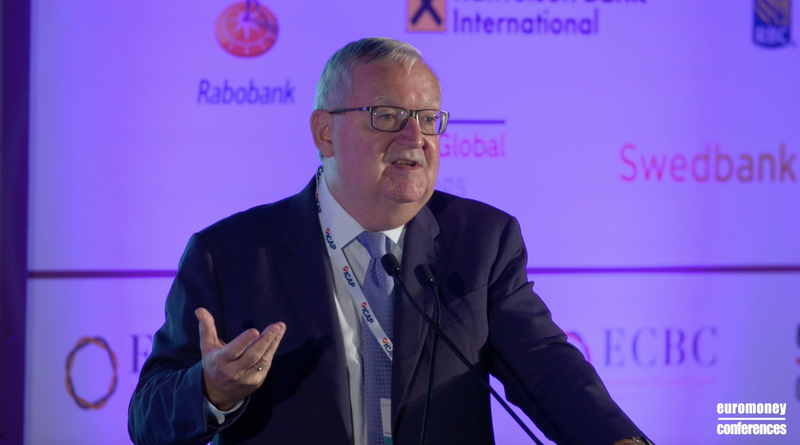 Bill Thornhill, writing in GlobalCapital, has argued that ESNs are not about improving funding for banks but about ring-fencing the concept of covered bonds. I respectfully disagree. Is Article 6 the answer? Article 6 of the proposed covered bond directive allows national definitions of eligible assets. So why do we need a separate ESN legislation? 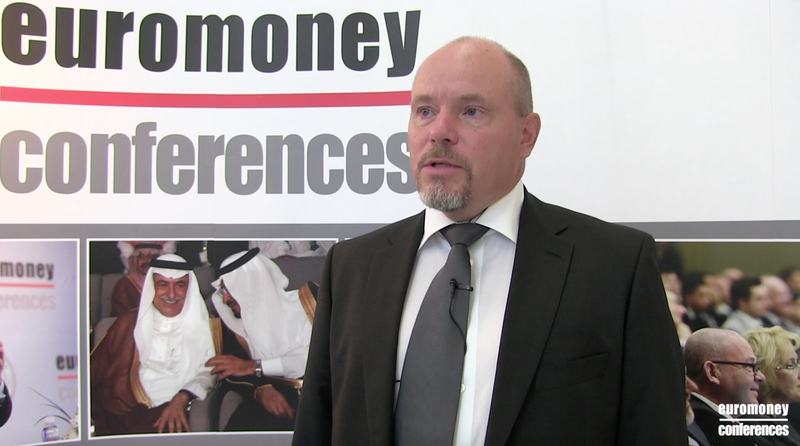 ESNs backed by loans to SMEs and infrastructure projects are one thing. But ESNs backed by qualifying green loans has a real potential to generate benefits. It’s the next discussion that we should be having. 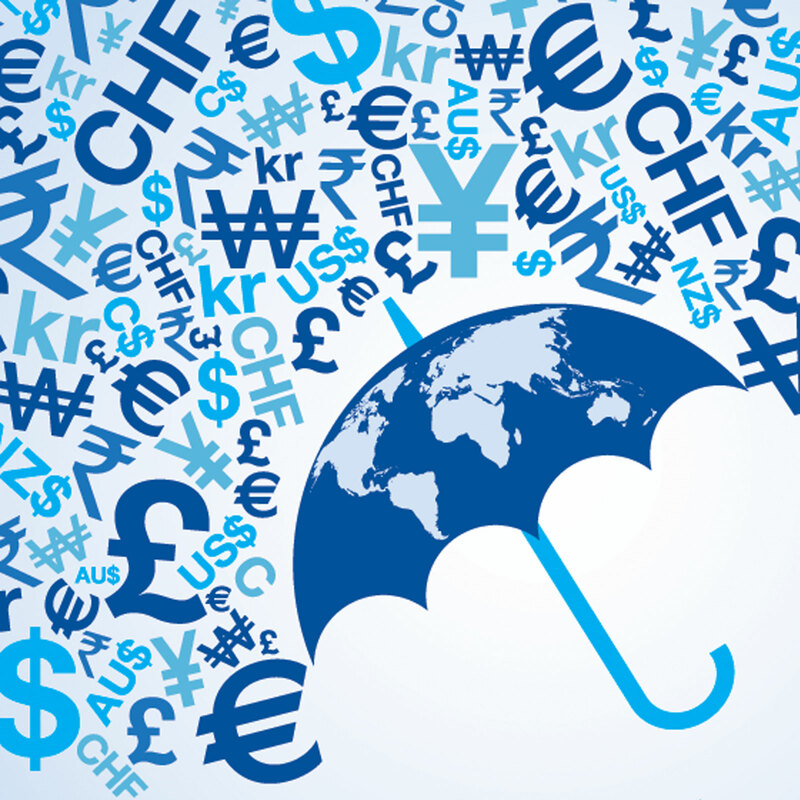 Why is Solvency so important? The preferential treatment of covered bonds for insurance investors might not be as important as we all think it is. Commission’s proposal to address the double count in liquidity rules for covered bond issuers is well intentioned. It is just the wrong way around. Should we all be like the ECB? The ECB has always been very supportive of covered bonds. 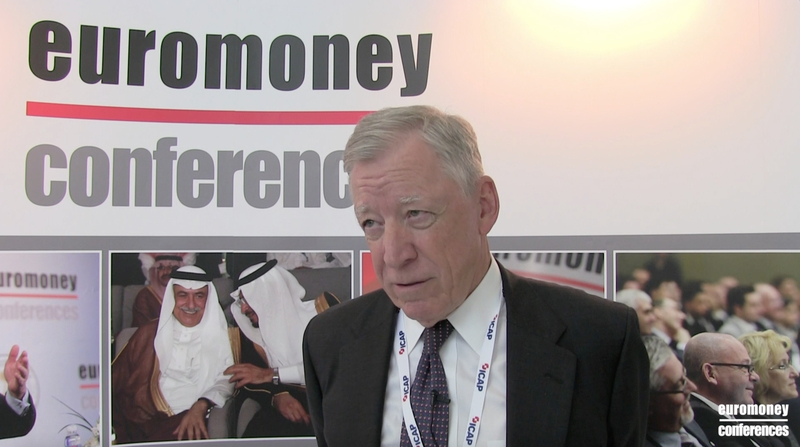 Should other central banks follow its example? For banks without existing senior debt the MREL rules could exacerbate, not reduce risk. The idea that governments have to supervise covered bond markets is an old one. But it is increasingly apparent that there are different interpretations of what it actually means. These might start to become important. Are windmills eligible assets in cover pools? It depends which country. Should they be? That’s more difficult. A recent study from the Bank of Italy on social media and depositor behaviour renews my scepticism about deposits as a source of stable bank funding. LBBW’s sterling covered bond was very successful. More importantly it illustrated some important trends that we will be seeing more of in the future. 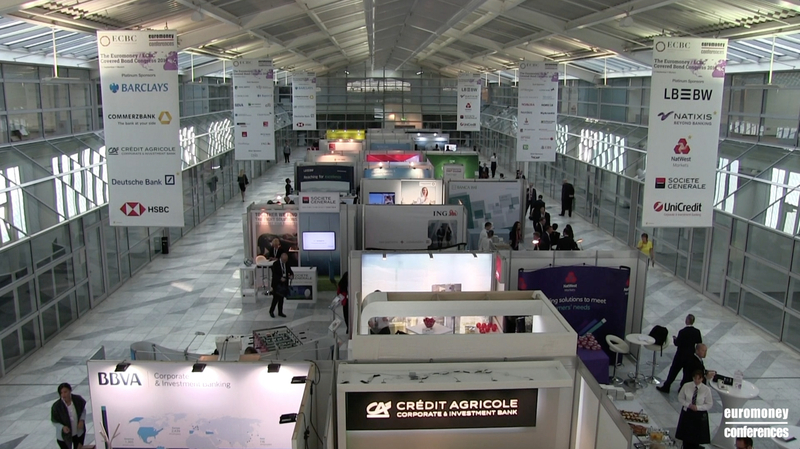 Of the 36 articles in the combined covered bond directive and regulation, about 10 of them are technical and dull, two or three are relatively new and/or controversial – and have therefore attracted all of the press commentary so far. But the vast majority (I make it 23) of the articles have attracted almost no commentary. Which is a huge pity because these are the most useful for investors and well, to be honest, me. You are a cynical audience, my covered bond friends. The publication by the European Commission this week of the covered bond directive has been greeted by more scepticism than it deserves. Is the ringfencing of UK banks a good thing for covered bond creditors? Yes, but with some fairly significant ‘buts’. How many covered bonds next year? Predictions of next year’s covered bond issuance volumes, never particularly accurate, aren’t even considered important now. We might be wrong to dismiss them totally. The possibility of a European minimum over-collateralisation level for all covered bonds has been discussed on many levels.